Your opponent open-raises preflop and you 3bet. It doesn’t matter if you have AA, AK, or Q7s…if your opponent calls your 3bet, you have to put them on some sort of range. And if you put them on the correct range of hands, it becomes infinitely easier to make the right plays postflop whether you have an overpair or miss the flop entirely. One of the toughest things about hand reading is knowing where to even start. 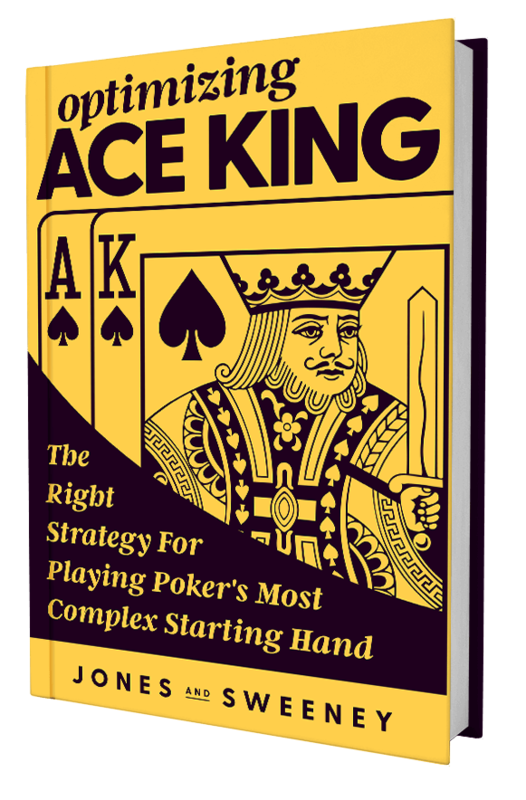 This guide saves you the time of playing hundreds of thousands of hands to try and understand common ranges players call 3bets with. It saves you the headaches of making random guesses in 3bet pots. And it helps you get the heart of a range. Now your opponents may have a slightly modified version of one of these ranges (maybe they 4bet slightly tighter, or call just a couple extra suited connectors)…but being 90% of the way there when estimating their range is a HUGE advantage that you need to have. So stop reading this, start downloading the guide, and use these ranges to improve your skills in 3bet pots today!